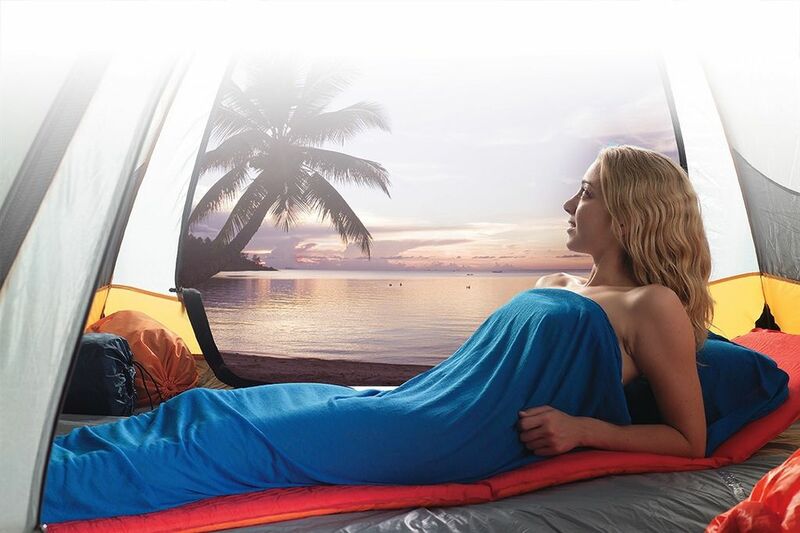 A climate control travel liner specifically designed for warm or humid conditions. 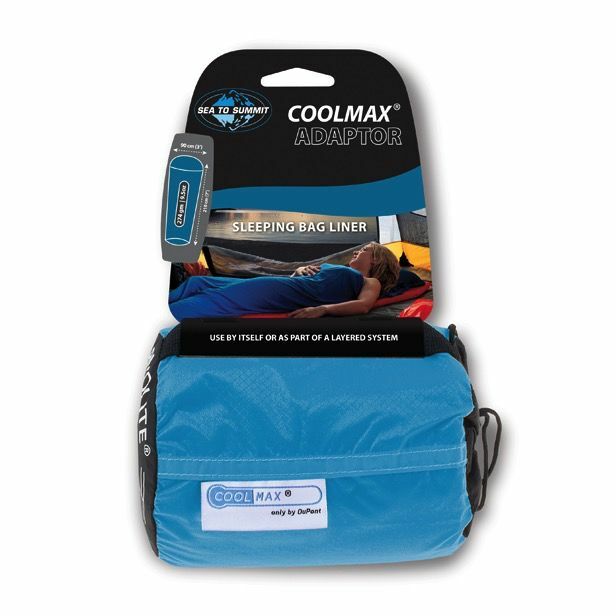 The Coolmax® Adaptor, as the name suggests, is a liner that adapts to varied temperatures and humidity because it is made from Coolmax®, a proven moisture management fabric, giving you a more comfortable night’s sleep. 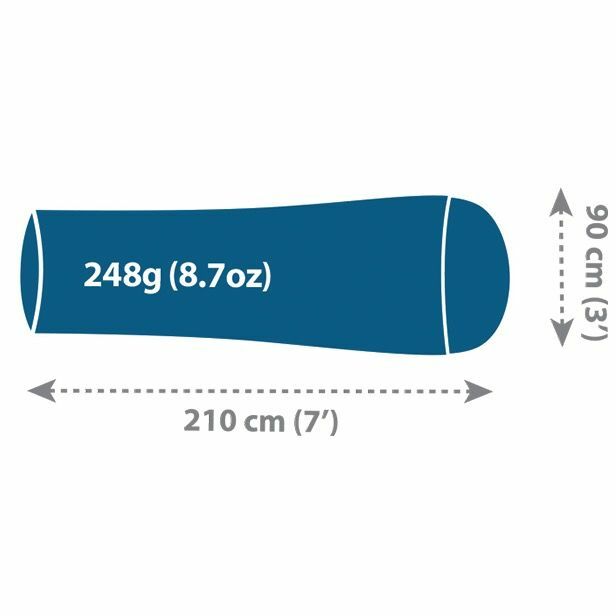 Now also available in our popular “Traveller” shape with pillow insert, it comes with and packs down into its own 8 x 13cm UltraSil® stuff sack.